Cian graduated from Cork College of Commerce with a Diploma ( Distinction) in Business Law in 2015 and went on to study law in Griffith College Cork. Cian worked in a solicitor practice in Kerry before joining us in August 2018 as a Trainee Solicitor. Cian possesses a strong commercial acumen, with a particular interest in commercial law, property law and financial law. The areas of law in which he practices are Litigation, Personal Injuries, Probate and small and large scale Conveyancing. 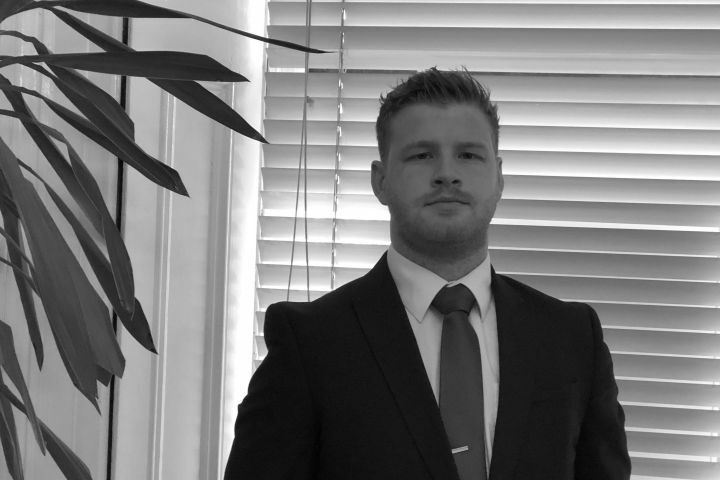 Cian always places client care as a priority and is well regarded by both with private and corporate clients as is known to be approachable and dedicated to their needs.